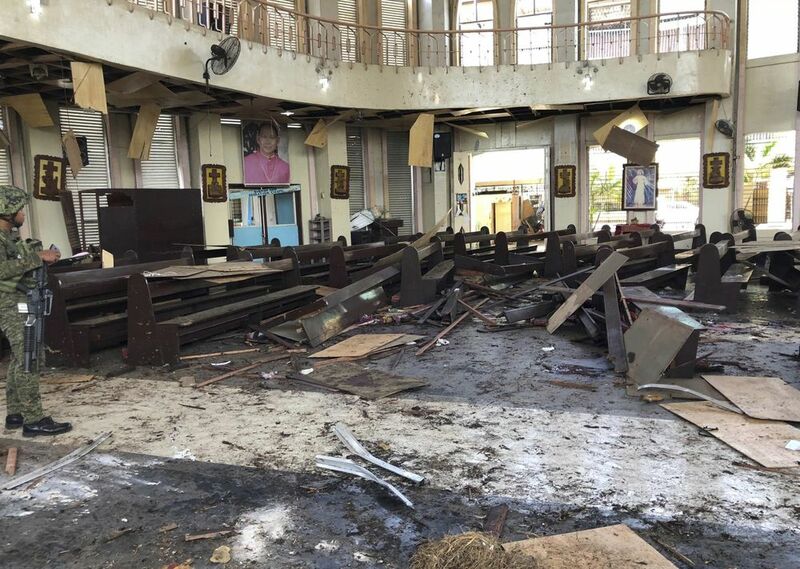 Philippines: 20 Christians murdered by Islamonazis after state grants Muslims an autonomous region……. – The Tundra Tabloids……. Philippines: 20 Christians murdered by Islamonazis after state grants Muslims an autonomous region……. Previous Post Previous Post Breaking: Cairo Warns OF Iran’s Intentions To Escalate Conflict In Gaza…….